Prominent & Leading Manufacturer from Pune, we offer plastic ceiling panel, pvc laminated gypsum ceiling tiles, pvc false ceiling design, barge board flashing, roof curb and false ceiling services. 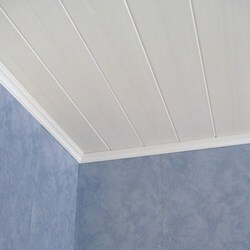 We deal inPlastic Ceiling Panel. We are one of the best manufacturer of our area. 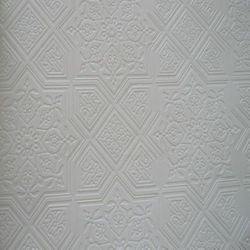 We deal inPVC Laminated Gypsum Ceiling Tiles. We are one of the best manufacturer of our area. 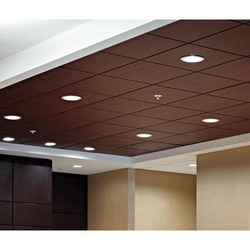 We deal in PVC False Ceiling Design. We are one of the best supplier of our area. We deal inBarge Board Flashing.We are one of the best manufacturer of our area. We deal inRoof Curb. 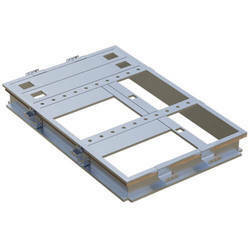 We are one of the best manufacturer of our area. 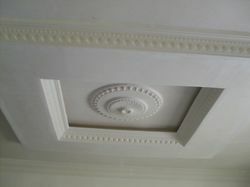 We specialize in POP false ceiling work by creating innovative and unique designs that perfectly match the indoor setting with amazing range at affordable prices.